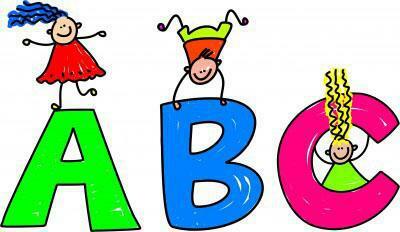 At Stamford Park Infants we use the Letters and Sounds scheme to teach phonics. Letters and Sounds is a phonics resource published by the Department for Education and Skills in 2007. It aims to build children’s speaking and listening skills in their own right as well as to prepare children for learning to read by developing their phonic knowledge and skills. It sets out a detailed and systematic programme for teaching phonic skills for children starting by the age of five, with the aim of them becoming fluent readers by age seven. There are six overlapping phases through which the children progress. The children start Phase One in the nursery and are generally secure at Phase Six by the end of Year Two. The table below is a summary based on the Letters and Sounds guidance for Practitioners and Teachers. Here are some ideas and resources to help children develop their reading and spelling at home. 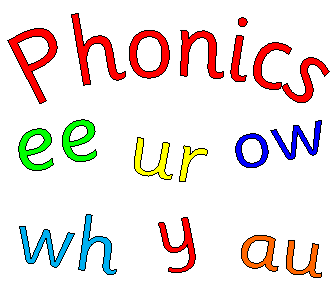 The following phonics games are played daily in your child's class. They include all of the words from the last five phonic screening tests. To play the game please click on one of the links below and 'open' the file. It will open in Powerpoint. Press 'S' on your keyboard, this will stop the screen on a real word or an alien word. Your child will then blend and segment the sounds and say the word. To start the screen again press 'Space' followed by 'S' to stop the screen again. Select 'Esc' to close the game. We suggest you play the game for around 5-10 minutes every night to increase your child's performance within the phonics screening tests.